Little Bunny MUnchkin. 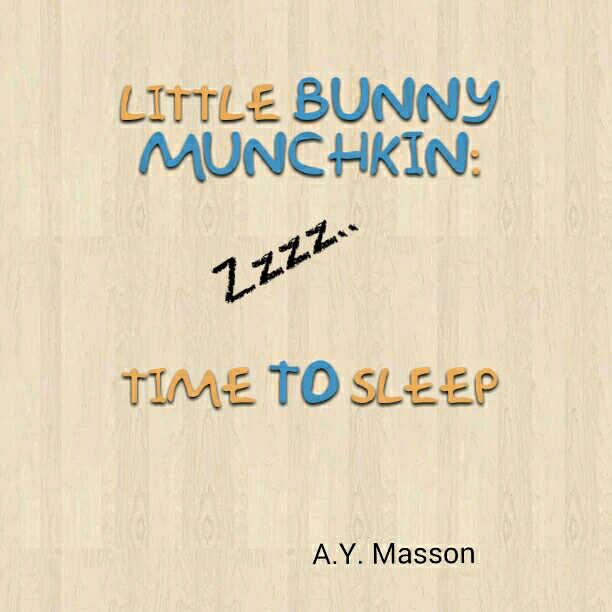 Short stories for bedtime reading or learning to read! From age Babies + . Part of a collect series.